David Duban was created in 1991, and is an extension of Pierre Duband operation which was initiated in 1965. Ever since, the property from Burgundy is spread over the appellations Nuits-Saint-Georges and Nuits-Saint-Georges 1er Cru Aux Thorey and Les Proces. Domaine David Duband continued to expand. In 1995, the domain took over Pierre Duband's parcels following his departure. 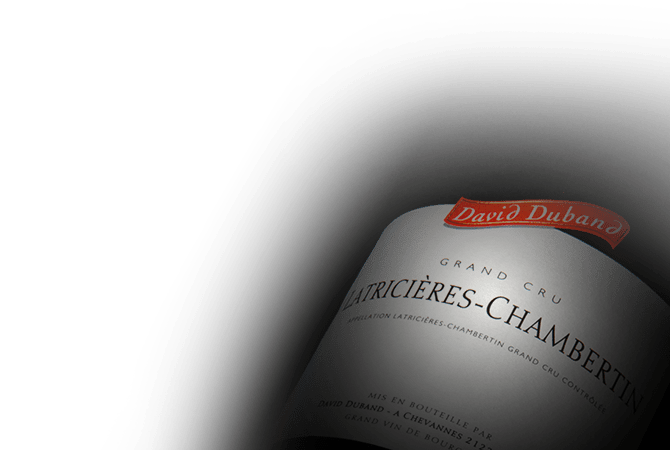 In 1998, the first Grand Cru was added to Duband wine range (Echezeaux Grand Cru). Also, in that same year, the estate acquired a parcel from Vosne Romanée.